This tool works by cloud-storing your bookmark files and synchronizing them between computers. I used this tool from at least 7 years. 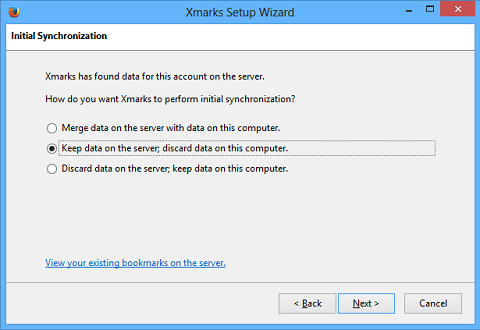 The tool synchronization allowing for full merges or overwrites from the server or any linked workstation. Come with addons for Firefox and works well with Chrome,Internet Explorer and Safari.